We recently hosted a webinar, along with VMware to help you better understand what the top 4 challenges of Disaster Recovery are and how to overcome them with VMware Cloud on AWS (VMC). Check out the blog to learn what we covered, access the on-demand webinar, and learn about our current promo available through the end of November! Watch this video learn how Faction Cloud Control Volumes (CCVs) delivers more storage options for your VMware Cloud on AWS environment. This service allows your cloud native worklaods to move between clouds while keeping the same data set. 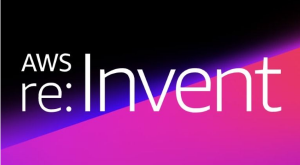 AWS re:Invent 2018 is next week in Las Vegas. 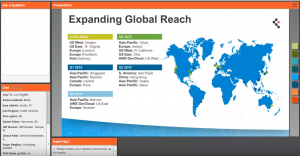 Check out this blog from VMware that includes a full list of all the breakout, theater, and developer sessions, plus workshops and more covering VMware Cloud on AWS. 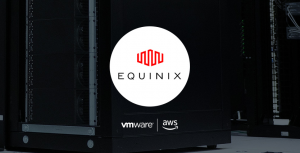 In part two of VMware’s series exploring VMware Cloud on AWS ecosystem partners, learn how Equinix and VMware Cloud on AWS collaborate together to provide enterprises a private, secure and faster connection via AWS Direct connect.